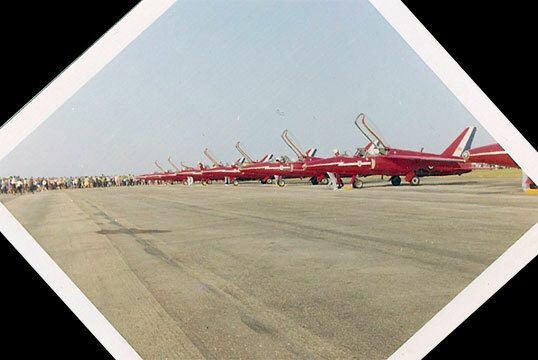 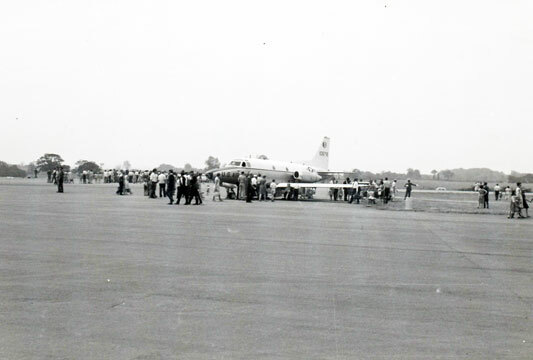 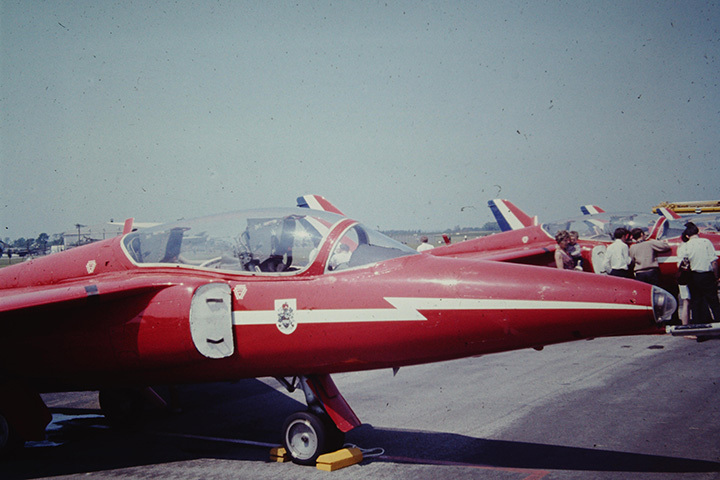 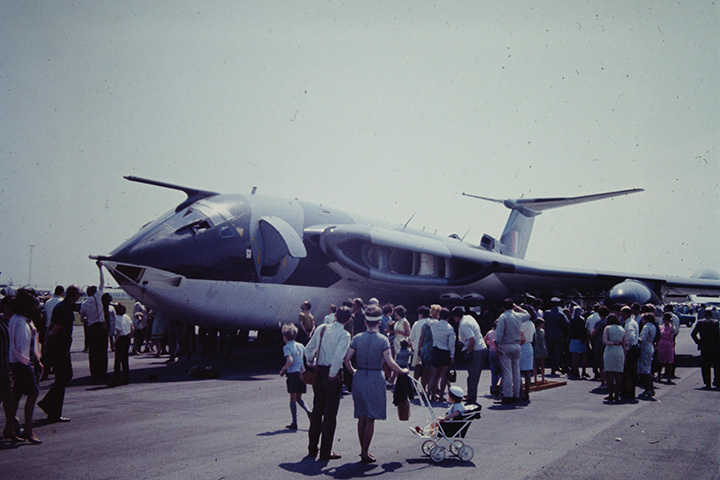 T-39 at 1967 Air Show. 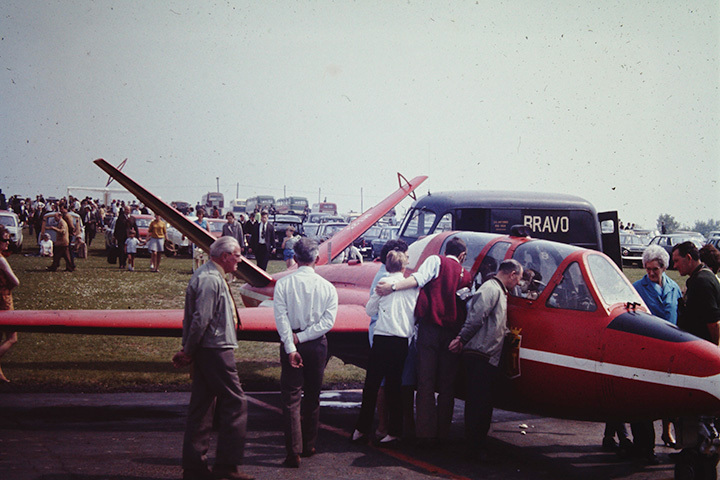 Auto display 1967 Air Show. 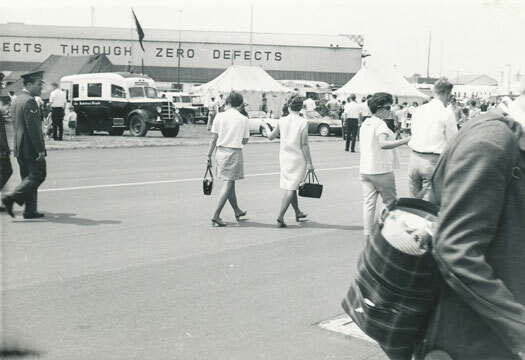 Auto display at 1967 Air Show. 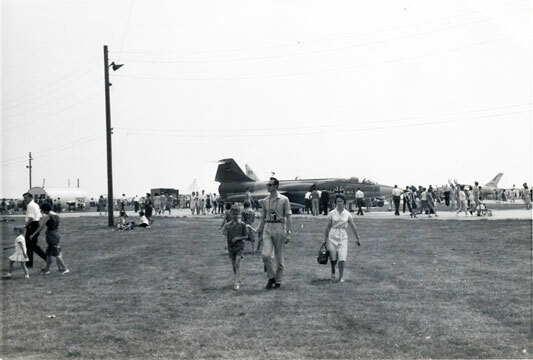 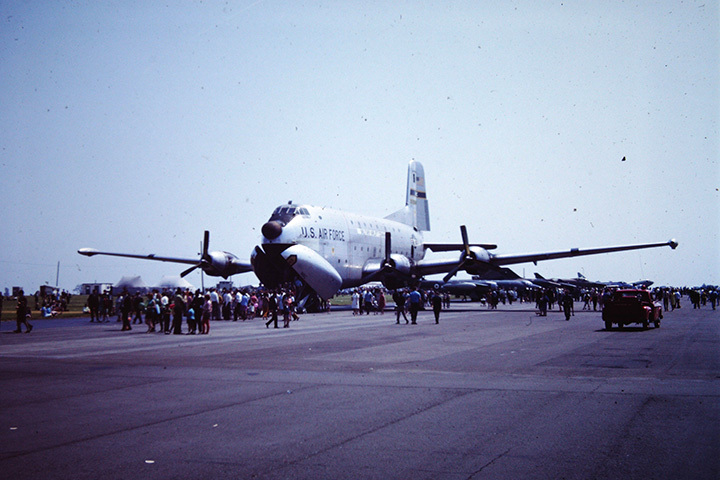 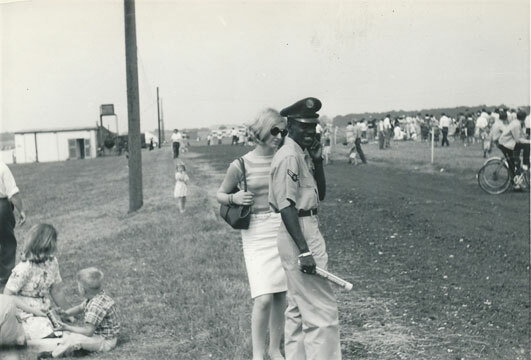 1967 Air Show. 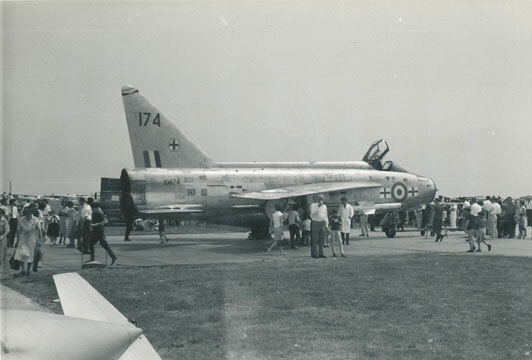 German F-104 at left. 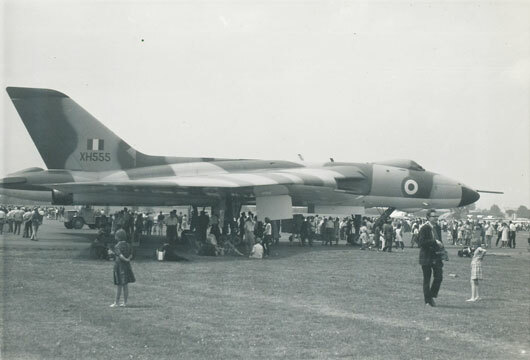 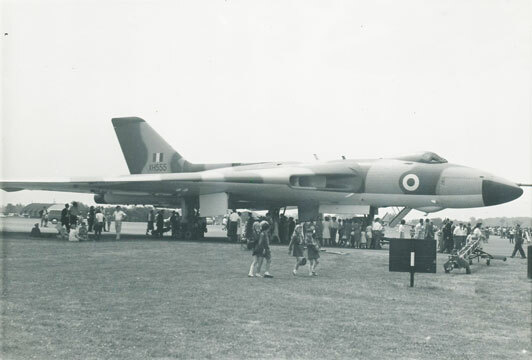 RAF Vulcan bomber at 1967 Air Show. 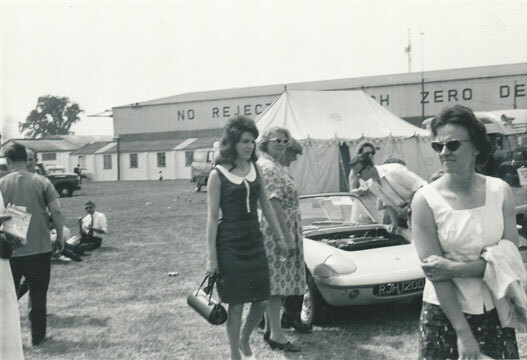 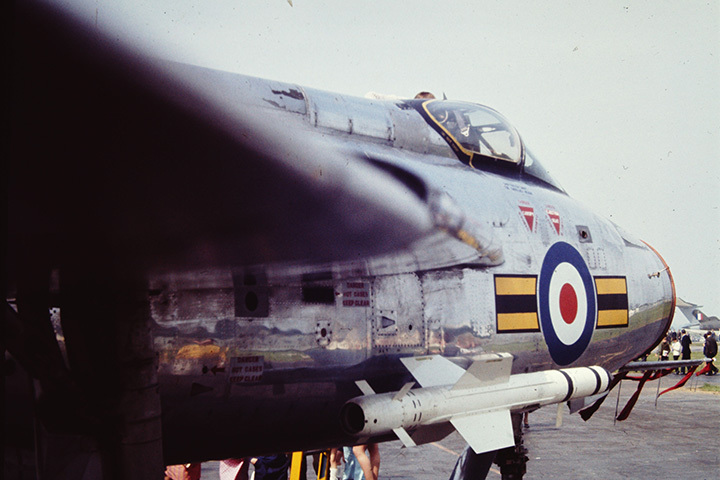 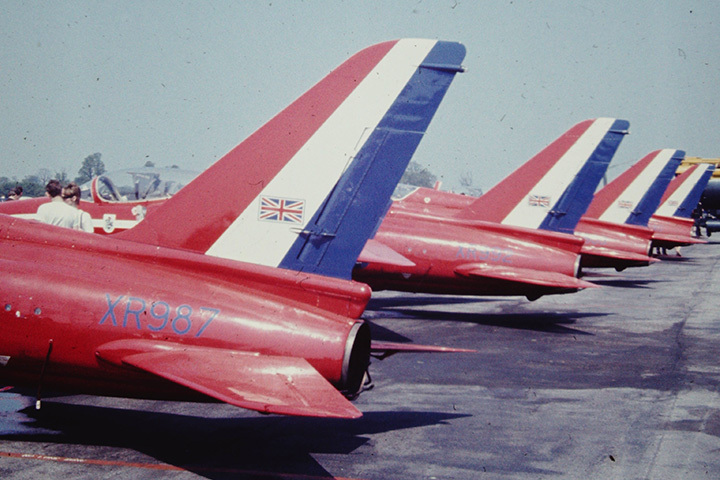 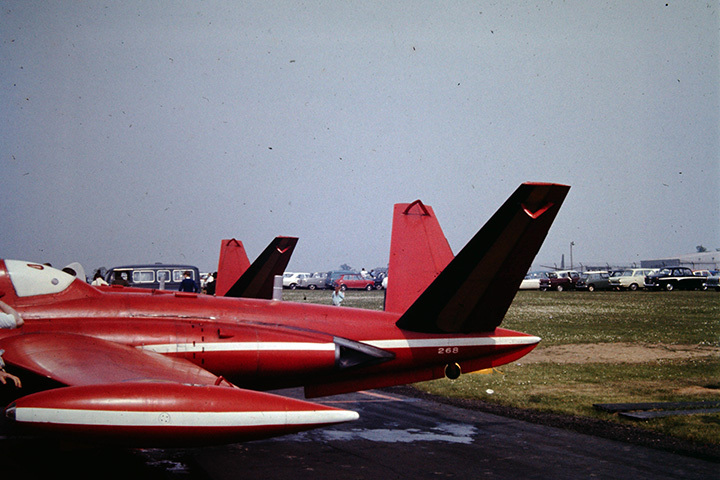 RAF Lightning at 1967 Air Show. 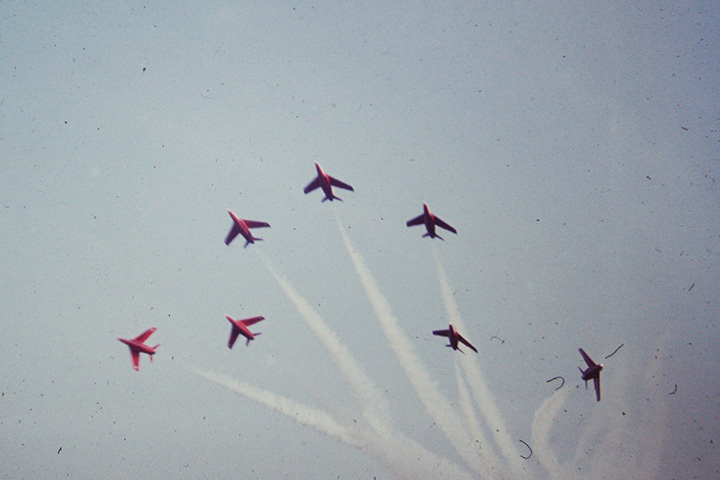 Red Arrows photo taken during 1969 air show. 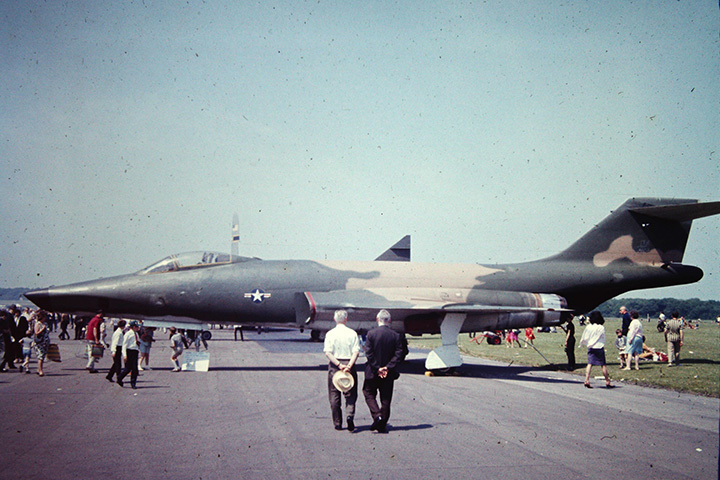 Photo submitted by Bill Woodward. 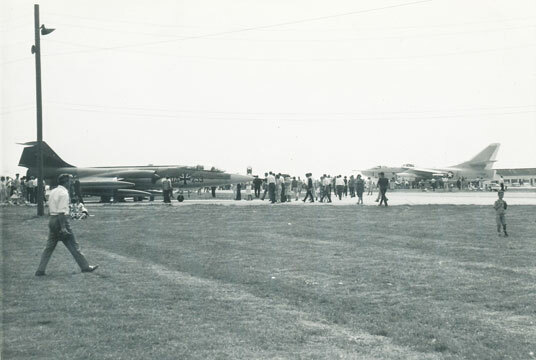 Formation flying photo taken during 1969 air show. 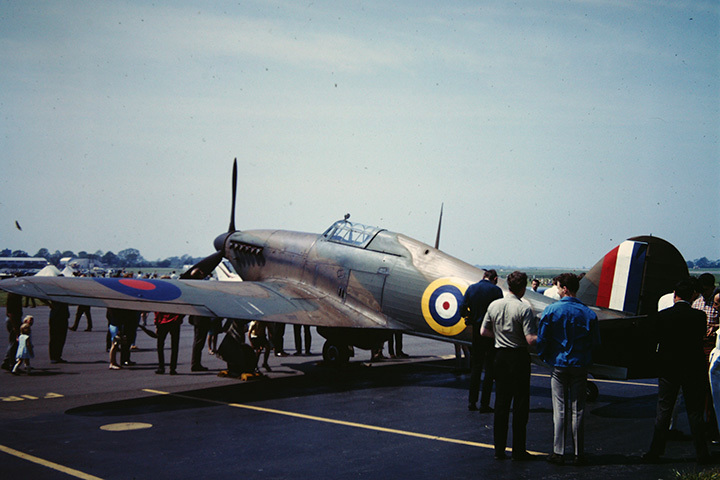 Hawker Hurricane @ 3/6/68 Wetherfield Airshow. 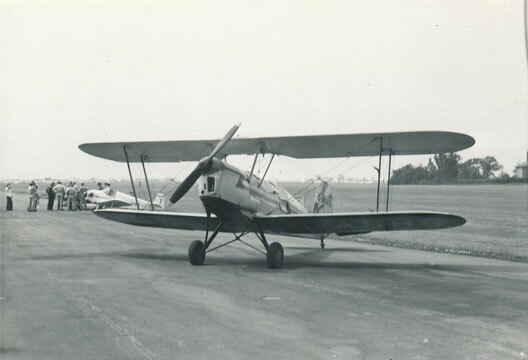 Note that this aircraft was being used at the time in the filming of the movie “Battle of Britian” which took place overhead very near to Wethersfield. 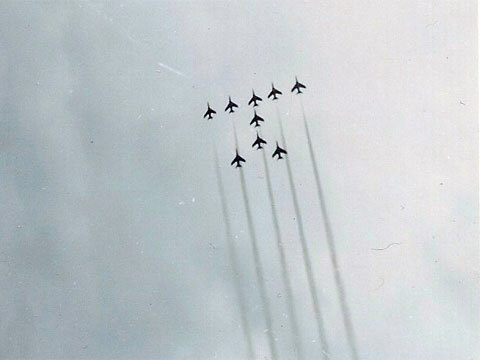 When they were filming air to air battles, you could see the contrails overhead.